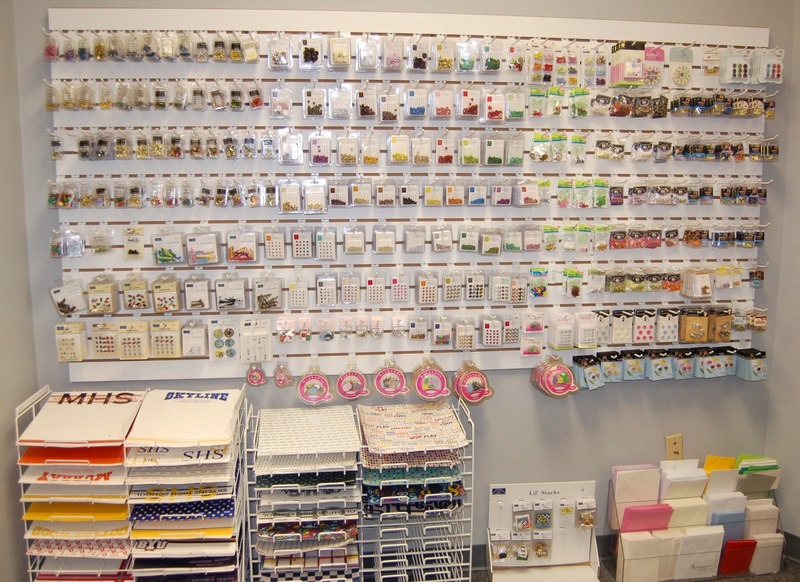 Paper Creations in The Brickyard is one of the best scrapbooking and custom printing stores in the valley. January marks 13 years in business for the mother-daughter team. We hope they are around for many years to come. Inside you'll find over 6000 square feet of space. 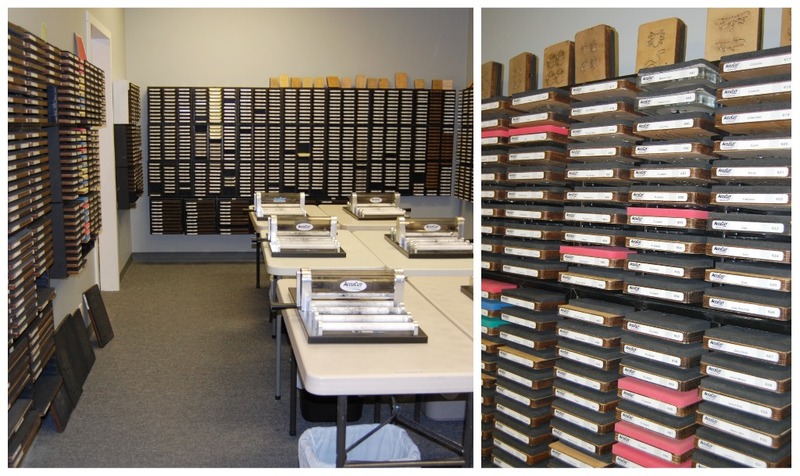 They have one of the largest die cut rooms around with over 3000 dies. They have letters from 3/4 inch to 6 inches. Use of the die cut room is free, you only need to buy the paper from them. 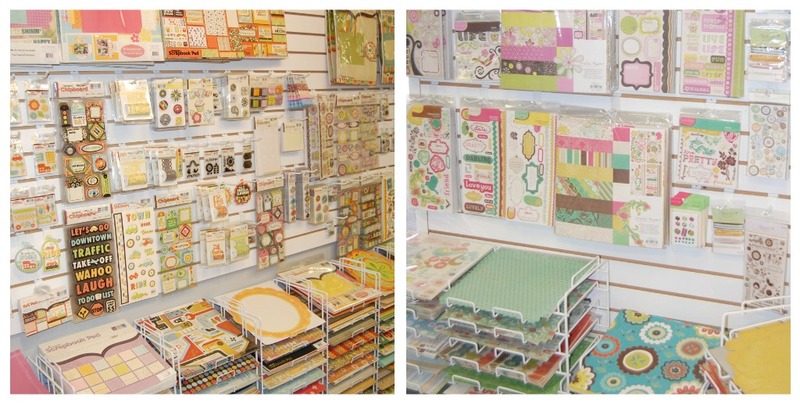 Paper Creations has one of the largest paper selections in the valley. They sell just about every name possible in the scrapbooking field. Paper Creations also specializes in custom printing. They have a huge selection of imprintables and you can buy whatever amount you need. No need to purchase in 10's any more. No order is too small or too big. Most orders have a turn around time of 1-2 days. Check with them for party invitations, baby announcements, wedding invitations and much, much more. Paper Creations also has a huge workroom. All you need to do is schedule it with them and you can work to your hearts content. There's no charge, just give them a call. Between the work room and the die cut room it's a great place to scrapbook or make posters or other projects. No need to make a mess at home. The ladies at Paper Creations are so friendly and helpful. One of the owners is always on hand. The knowledgeable and creative staff can offer suggestions with any scrapbooking or printing dilemma. Or you can sign up for one of their many classes. Come in to sign up for their email list with coupons and specials. Watch for the big Anniversary sale in January too.